Painless therapy for your pet. Long recognized in human medicine as a valuable tool for strengthening weak muscles, neuromuscular electrical stimulation, or e-stim, can work equally well on dogs and cats, helping to control pain and restore muscle function after surgery or injury – even before your pet is up and active again. Normally, the body causes muscles to contract by delivering electrical impulses to the muscles via nerves. E-stim works sort of the same way. Electrodes are placed on the skin over target muscles. Next, an electrical stimulation is applied, causing a contraction to occur. 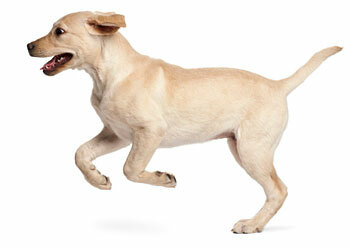 The frequency, intensity and duration of the stimulation depends on the pet’s injury and response to treatment. 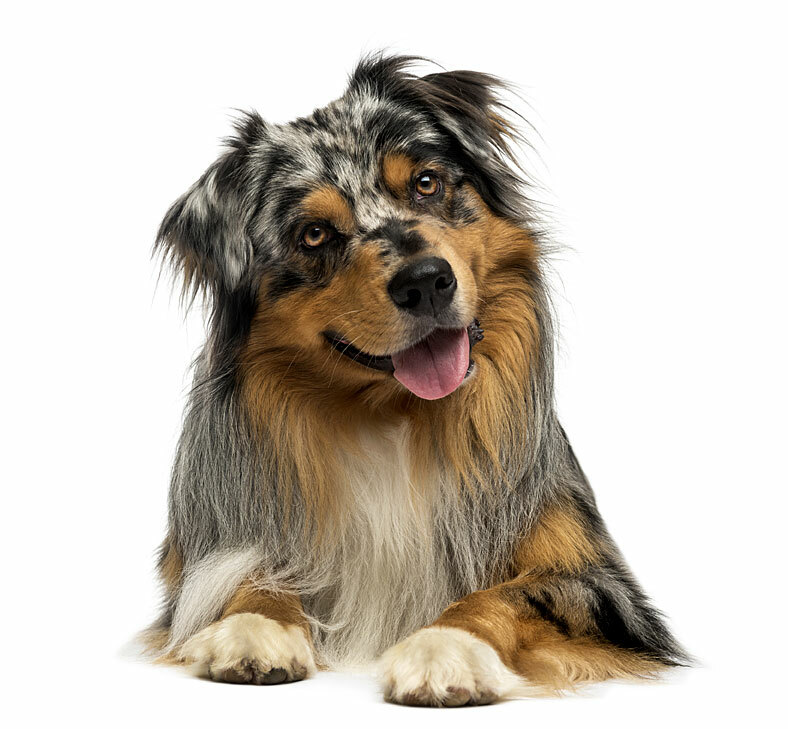 How can my pet benefit from electrical stimulation? A pet that can’t use its limb for whatever reason may be prescribed several sessions of electrical stimulation to help maintain muscle mass. E-stim also helps with joint mobility, circulation, increased muscle strength and pain management. How successful is electrical stimulation? Veterinarians report huge successes, particularly when used to increase muscle mass, strength, and muscle reflexes. E-stim is just as effective easing pain. As with all treatments, it is important to follow your veterinarian’s recommendations, both for the frequency of the electrical stimulation sessions and the complimentary therapies prescribed. Can electrical stimulation be combined with other types of veterinary medicine? Electrical stimulation can be combined with other types of therapy and often is a part of a larger rehabilitation program. E-stim is most commonly used at the start of rehabilitation programs to strengthen muscles that have atrophied or are not in use, for pain or for swelling. Dr. DuBose is well trained in a variety of rehab therapies including e-stim, and always collaborates with your pet’s primary care veterinarian to appropriately coordinate treatment.